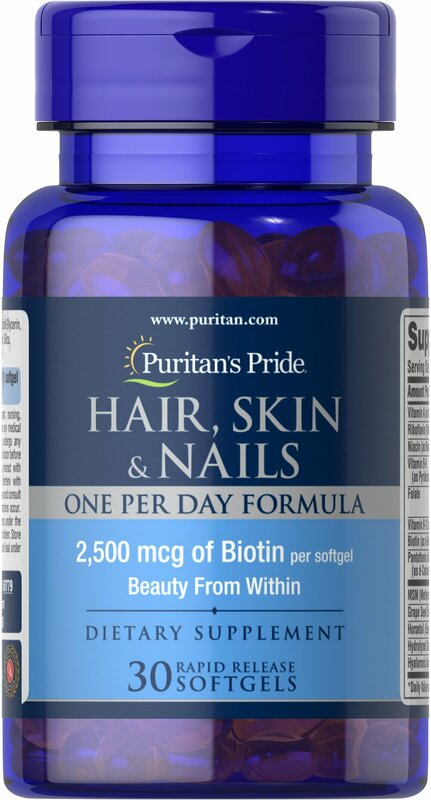 2,500mcg of Biotin per softgel. Use our Hair, Skin & Nails One Per Day Formula to strengthen and fortify. 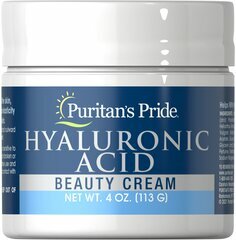 ** This vitamin supplement contains many different beneficial vitamins, including Biotin, Vitamin A, Folic Acid and MSM, providing beauty from within. ** Just one per day is all you need.